Indie Retro News: Golden Tail - A new Amstrad CPC game in dev and it looks good! 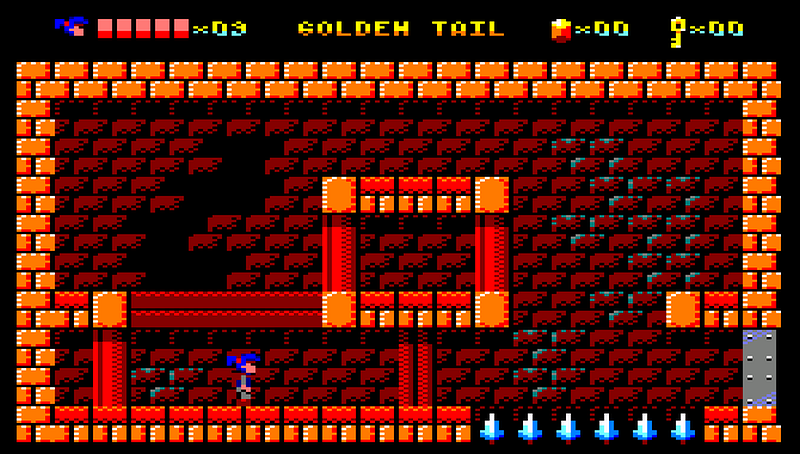 Golden Tail - A new Amstrad CPC game in dev and it looks good! Good morning everyone I'm back after a short break and what a way to start, as Reidrac has announced his latest game in development for the Amstrad, ' Golden Tail '. 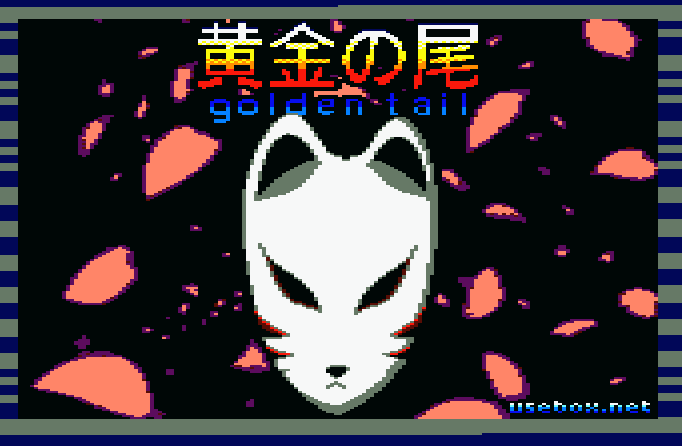 Using features from the Space Pest Control engine, this looks to be a pure platformer with jumping, collection and avoiding mechanics but inspired by Japanese Folklore. Also as another neat ability, your character Kitsune can use ninja magic to disappear to avoid certain enemies, move faster, and to reach specific areas in the game. The game was announced on the cpcwiki forums at the early part of this month and since then a number of improvements have been made including a finished engine (although bugs will be found while play testing the map) and an early beta version of the music. Currently however there are 7 different enemies with plans for more, especially added traps and according to the developer this does depend on how much space he has left - 464. So far we don't know any more than that but it looks like a possible late August completion.... To coincide with this news two teasers have been released both of which are WIP.